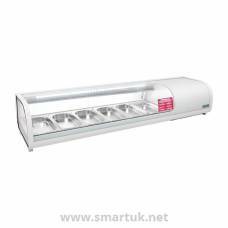 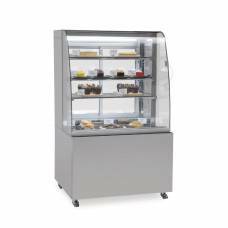 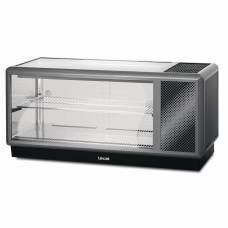 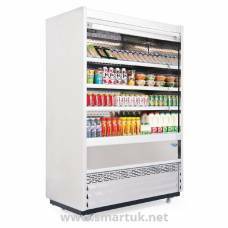 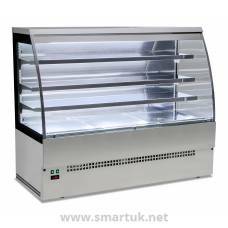 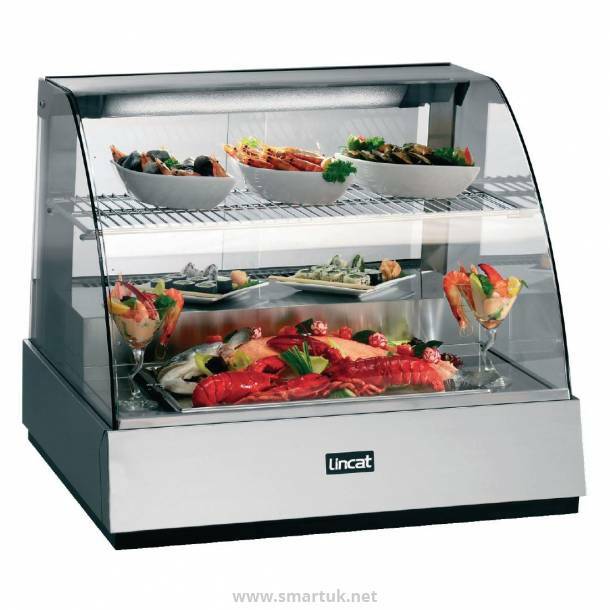 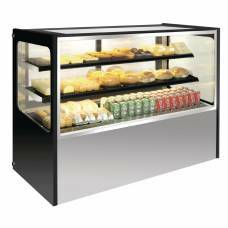 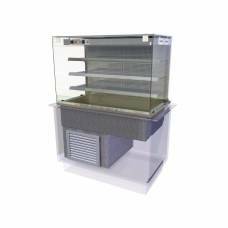 Stylish countertop merchandiser from Lincat, featuring an attractive sleek design and daylight balanced illumination to enhance the appearance of products. 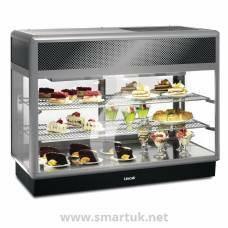 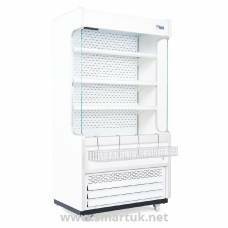 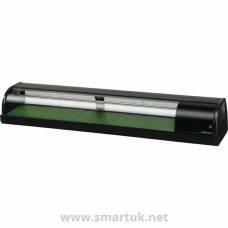 Has precise thermostatic control for easy use and removable side glass for easy cleaning. 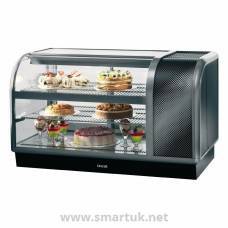 The innovative 'hot gas' automatic defrost allows continous operation, with no loss of cabinet temperature.